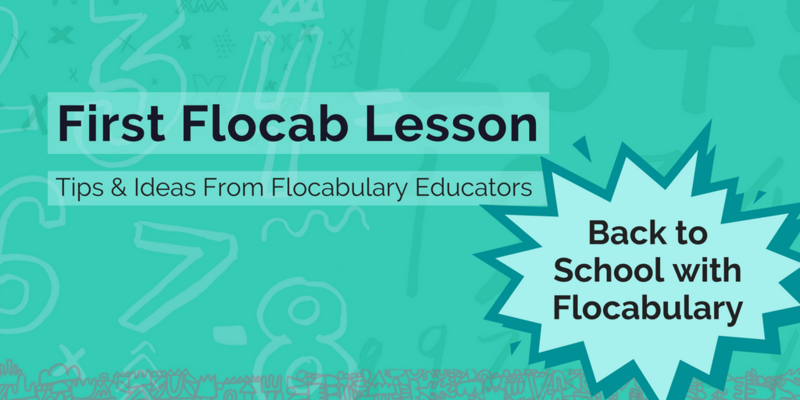 Welcome to back-to-school season with Flocab! 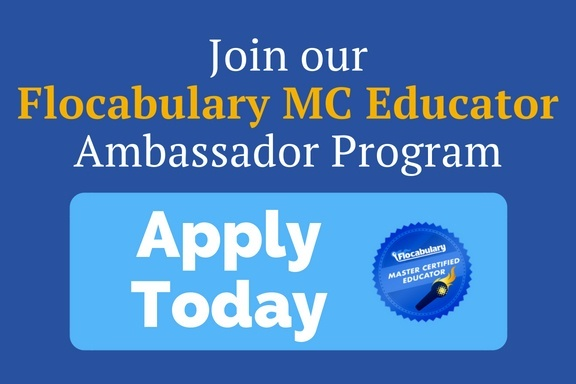 We know you're busy preparing for your students, and we're here to help you by providing lesson plan ideas to incorporate into your curriculum. 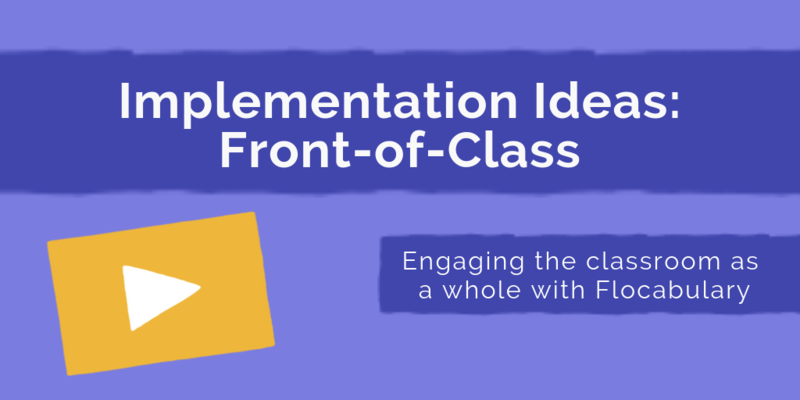 We’ve created lesson plans to complement and enhance your instruction, whether you're introducing concepts, mastering key terms and ideas or establishing a positive classroom culture. Oh, and each lesson plan is standards-aligned, so keeping students engaged and on-track just got easier.